Columbine II - First Flight - And She's On Her Way HOME!!! 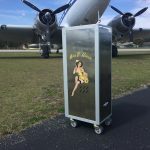 HomeAircraft RestorationColumbine II – First Flight – And She’s On Her Way HOME!!! 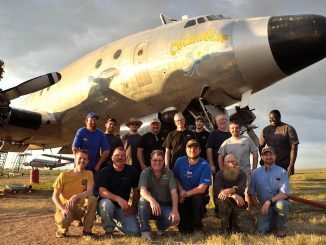 In the stifling, mid-day heat of Saturday, March 19th the hard-earned dreams of a year-long effort saw the first post-restoration flight of the Lockheed VC-121A Constellation known as Columbine II. 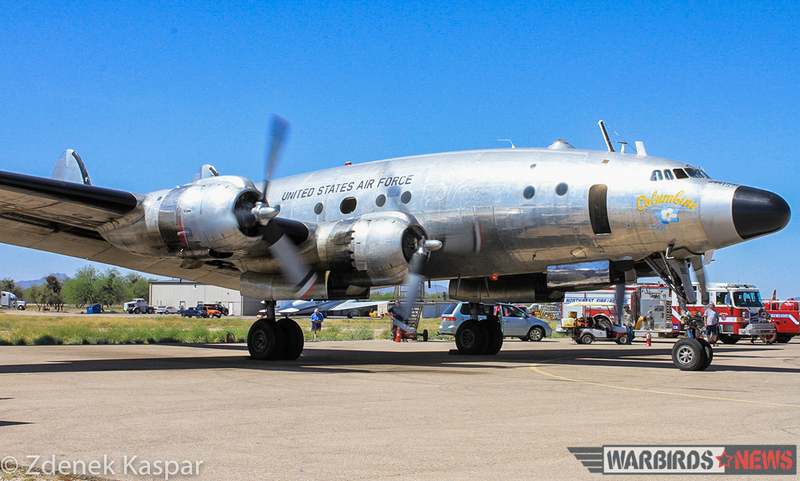 As the graceful, silver bird rumbled into the sky, a huge cheer rose up from the small crowd gathered to watch at the Marana Air Park in Marana, Arizona. 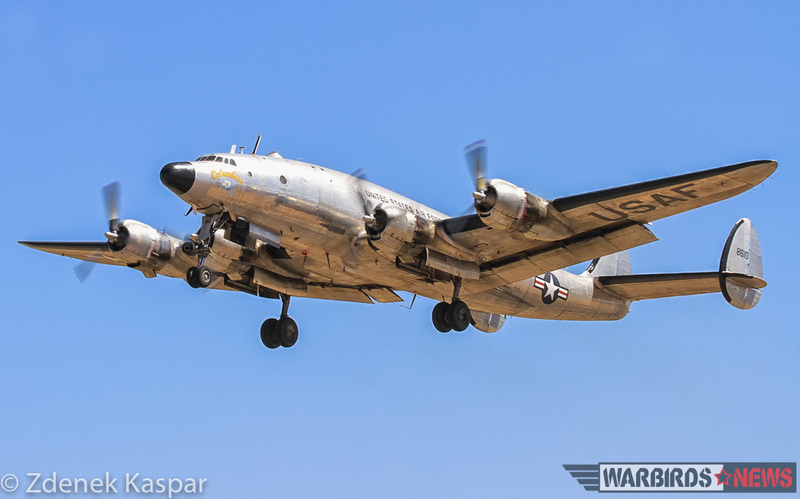 The Connie was in the air for roughly an hour on that first flight as the crew evaluated her performance. A Beech King Air from Dynamic Aviation (Columbine II’s owner) flew in chase nearby. 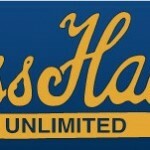 Most of our readers will be well aware of this project’s significance. 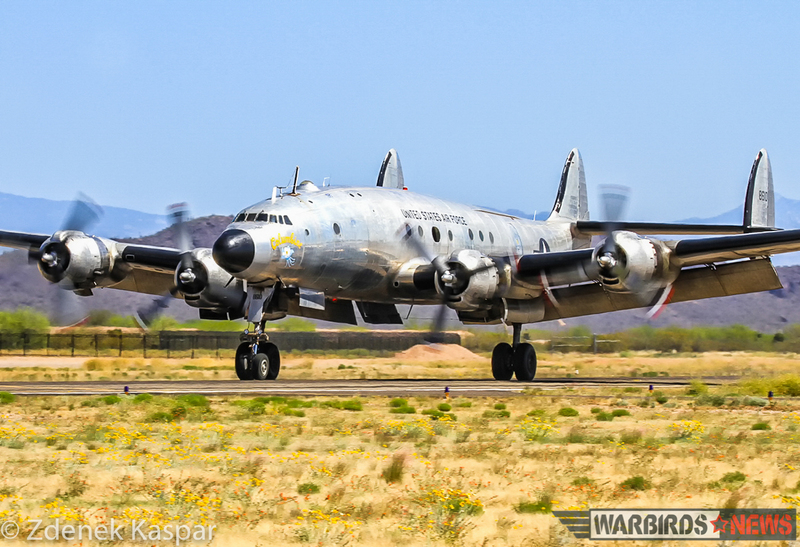 Columbine II is the only civilian-owned aircraft from the presidential fleet, having served in the early 1950s as President Dwight D. Eisenhower’s personal transport during his first term in the White House. She was the first aircraft ever to fly with the call sign Air Force One. 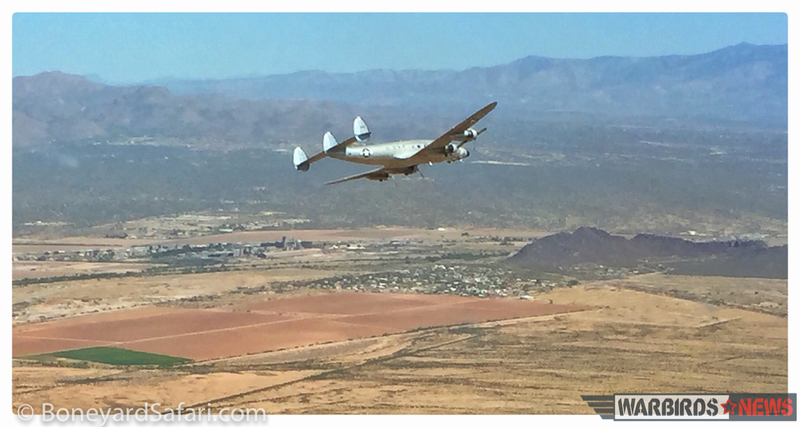 Until early last year, she had been slowly fading away into the Arizona desert, but Karl Stoltzfus, founder of Dynamic Aviation, decided she had a better future, back in the air. 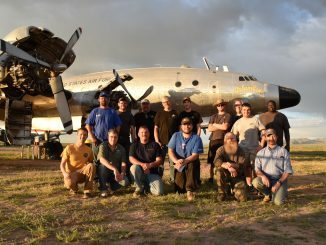 So he and a dedicated team of his engineers, local volunteers and a similar contingent led by Scott Glover from the Mid America Flight Museum in Mount Pleasant, Texas have set about the task of resurrecting this majestic aircraft over the past year. There have been many obstacles, along the way, but at every step, the team has met the challenge. 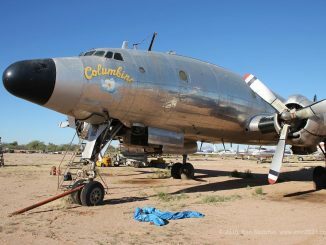 The test flight’s have gone so successfully that Columbine II is now scheduled to depart Marana, Arizona on the first leg of her journey to Bridgewater, Virginia. In fact, the engines were turning prior to departure as these words were written (11:30amEST on March 21st, 2016). 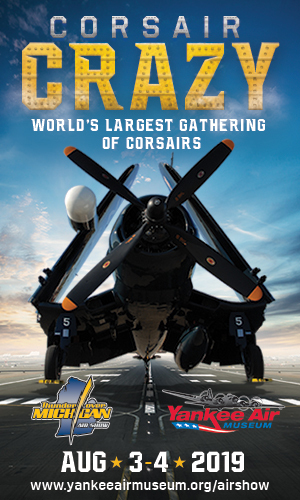 The Connie, with Dynamic Aviation’s King Air in chase, will be accompanied by the Mid America Flight Museum’s B-25J 44-30823 acting as photo-ship for the flight to the museum’s base in Mount Pleasant, Texas. She will stop overnight in Mount Pleasant, and if all goes according to plan, will depart for Bridgewater, Virginia the following day for the rest of her refurbishment. 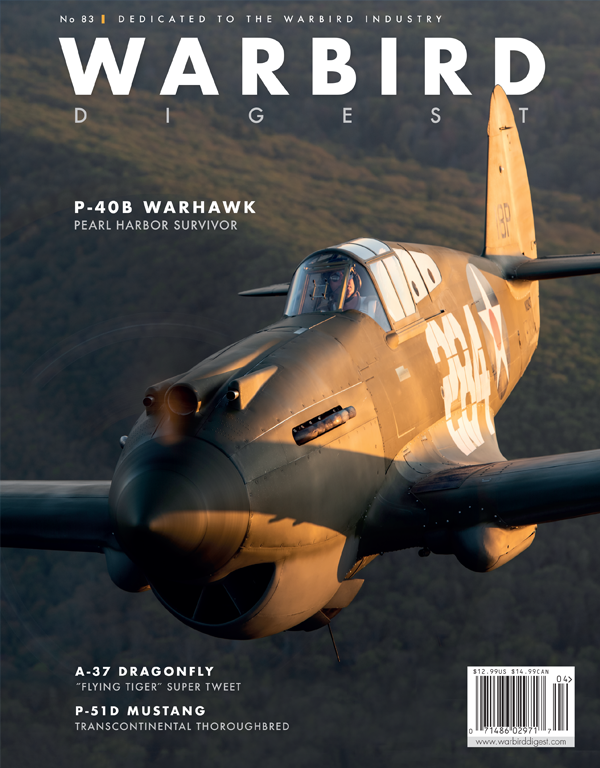 All of us at warbirdsnews.dev wish the team at Dynamic Aviation a safe and successful journey! We will of course be keeping you informed as events unfurl. With enormous thanks to BoneyardSafari.com and Zdenek Kaspar for the use of their beautiful images in this article. Pure grace! 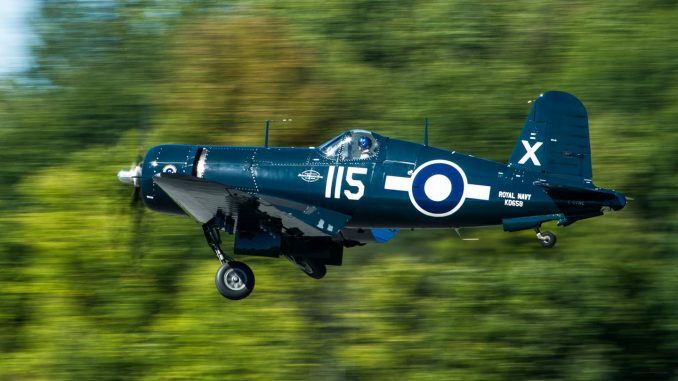 Wonderful pictures of a wonderful plane. Where is the sound? 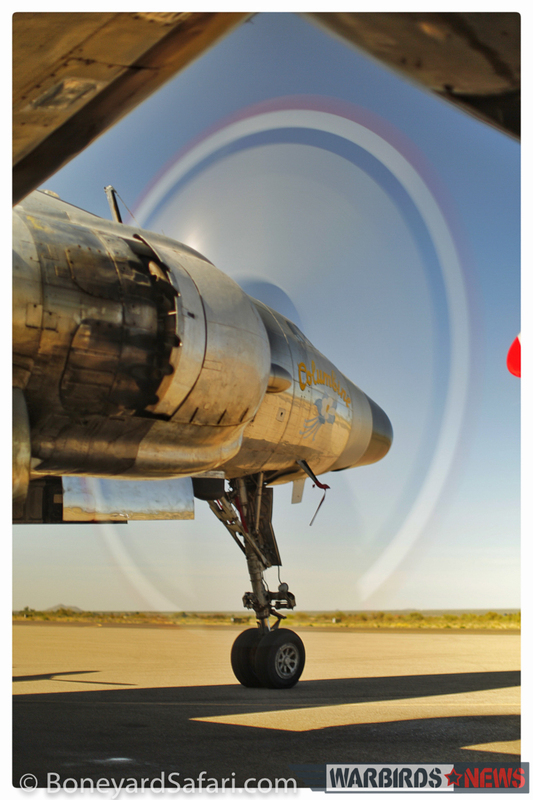 There is nothing in the world that sounds better than 4 big radials at full power in climb out! My Dad was a spendthrift and we never had a tv until 1957.We did have a subscription to life magazine. I recall many photos of this beautiful huge aircraft alongside photos of Ike and Mamie.Then at Tachikawa AB in 65- 67 there were still a few left mostly from the Naval Detachment VR7A. 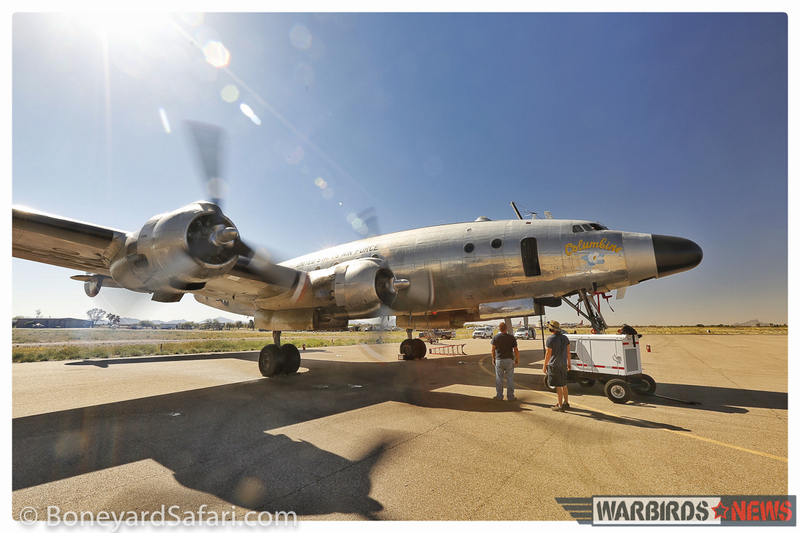 A wonderful job of keeping US flight history alive and well. 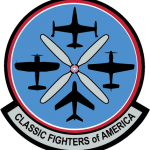 When I was stationed in Iceland in the mid-70s, there was an ECW squadron out of Travis AFB in California that flew Constellation-based EC-121’s on a rotating basis. I got a hop on one of those for my Christmas furlough. Loud, slow and the most memorable flight I had ever taken. Beautiful airplane! Great outstanding restoration work. 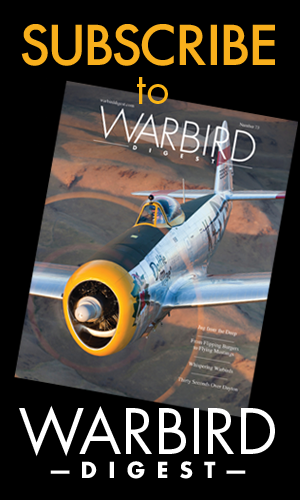 As a veteran who served in the USAF 1960-69, and worked on the Super Connies as we use to call them, it was great to see and read about VC121A Columbine 2. Thanks to all who made that possible. I’m still working in aviation aircraft maintenance. 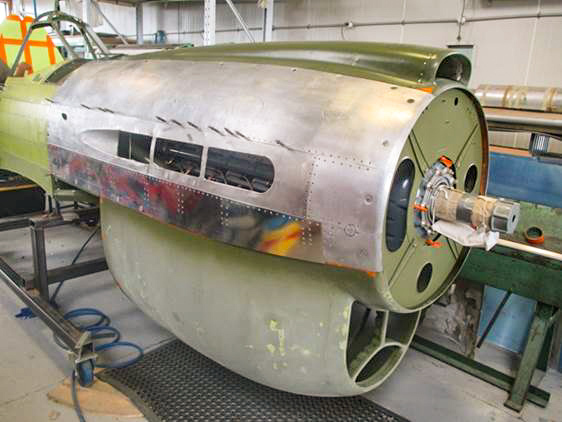 As far as I know, the focus of all the work so far has been to get her mechanically airworthy again, but there must still remain a good deal of other effort to get her ready for the air show circuit. According to all the information released so far, she will be based out of Bridgewater, Virginia. A “well done” to all involved – Ike would be proud. 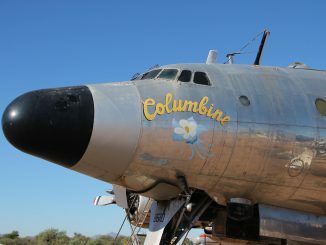 I remember seeing Columbine II at Pima back in 1987 and thinking what a shame this beauty baking in the hot sun. So glad she’s found a great home. 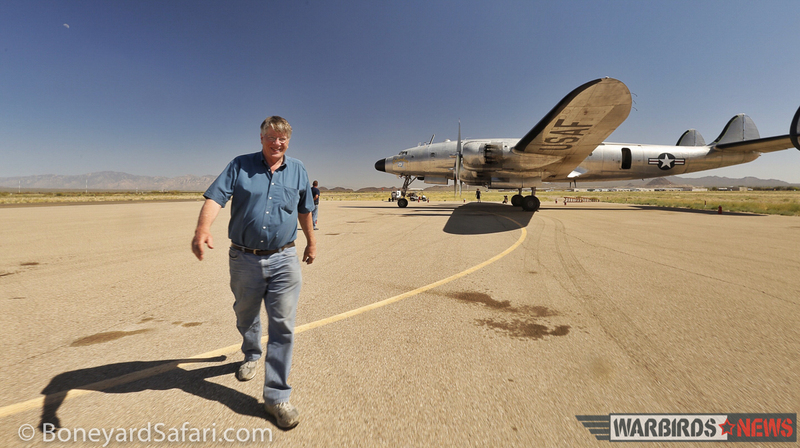 Actually, the Connie at Pima when you visited is Ike’s first Columbine, from before his time in the Oval Office. 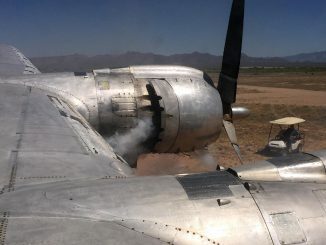 Columbine II is the Constellation in question, and just a few miles down the I-10 from Pima in Marana. But I get your point Dean, it is marvelous to see the aircraft receive some major support like this! 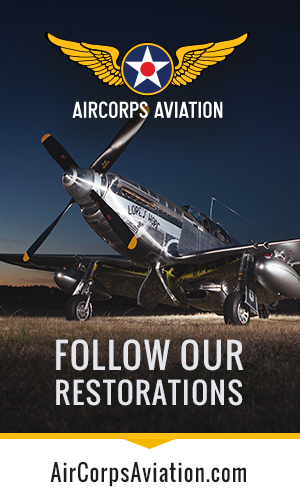 Congratulations on a great restoration. 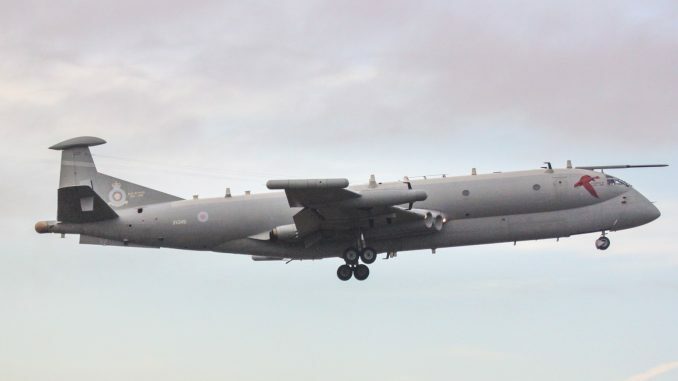 I had the privilege of flying in the Navy version of this great airplane the WV-2 that had both a upper and lower radar dome for anti submarine surveillance. These planes were in the air 24 hours a day 365 days a year and flew over 1,000,000 accident free hours. Great memories. 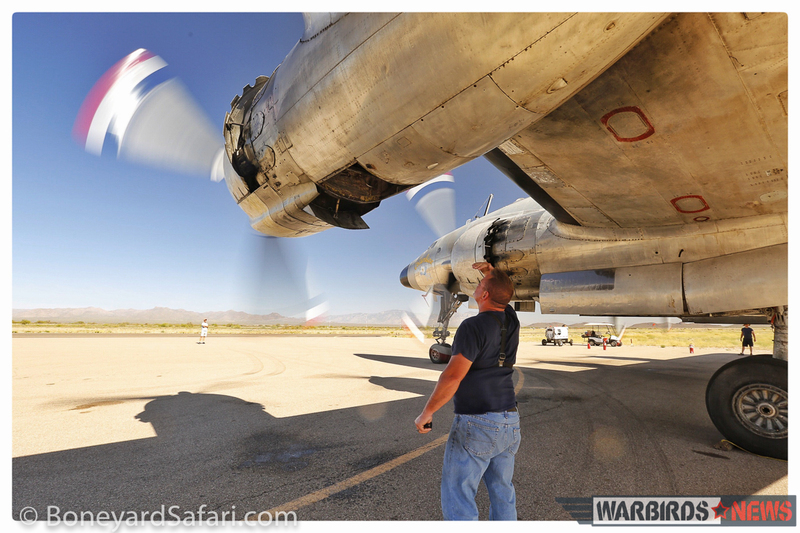 We are fortunate to have people like Karl to keep these warbirds flying for the rest of the aviation community to enjoy. Congrats on getting her flying again. 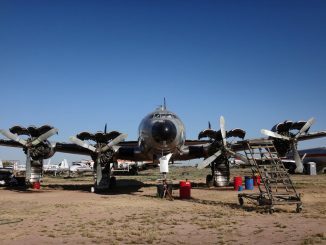 I think I sat in the cockpit of this aircraft a few years ago when it was kept in Santa Fe NM for awhile. It brought back some fond memories for me as I flew the C-121J and EC-121 while based on Guam from 1972-75 with VQ-1. I flew over 1200 hours in the Connie and it is still one of my favorites, even after 40 years and 25,000 hours later. Love the sound of a R3350. especially sweet to climb the ramp and go inside for a look around again. Standard Airways used to have the Connie for their flights to the Pacific, particularly Hawaii. Also, Flying Tiger Line used them for cargo & MATS flights. Back in the late fifties Eastern Airlines flew my aero engineering class from the University of Florida to Miami to tour their facilities. 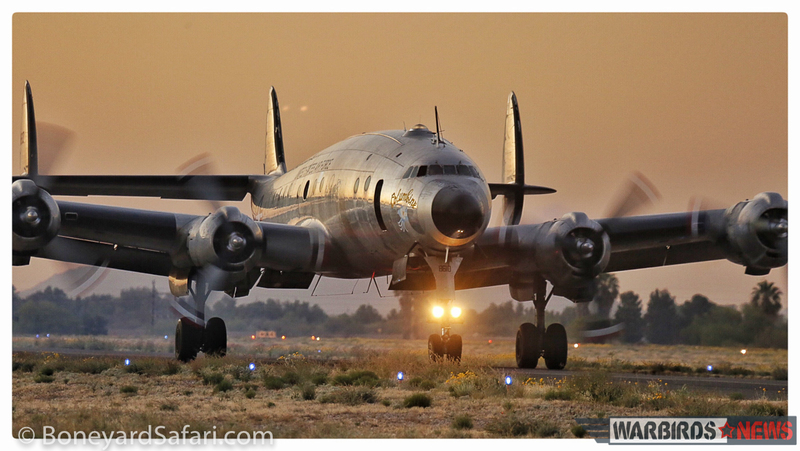 Our ride was a connie, and I still think it is the most beautiful airplane ever built. taking off for our return in the dark, the flames coming out of those four big radials was better than any fireworks show could be. Thanks for bringing this one back. I would fly on TWA SuperConstellation from Chicago to Wichita in the early 1960s. This was when the airlines were closing out the Constellation. Between Chicago and Kansas City we lost a exhaust tube off one of the engines. We made it to KansasCity. They told us what happened and it would couple of hours to get the new part and install it. WE landed in Kansas at 10;30 PM .We sat on blacktop until 5:30 AM . They forgot to tell us that they had to get it from a aircraft in the bone yard in Oklahoma. Next they had to fly it up to Kansas City and install it.That was a long night. 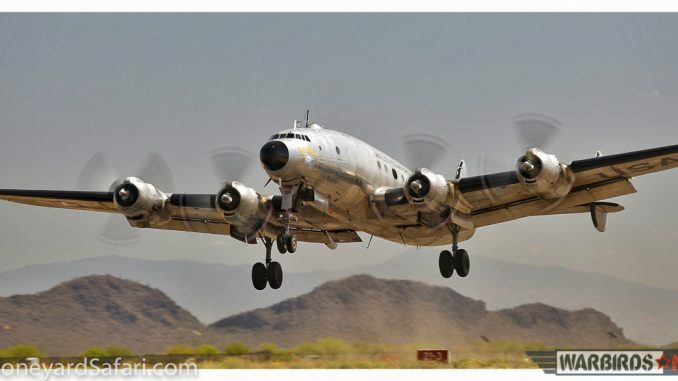 I was stationed at Lowry Air Force Base in Denver Colorado in 1954 as a student in radar maintenance when the Columbine was test flown, for 100 hours, before Ike was even allowed to board her. Mamie Eisenhower’s mother lived in Denver, and Eisenhower’s spent vacation time there. I made it a point to watch the touch and go maneuvers the pilots used to become familiar and proficient in the plane’s operation. Ike and Mamie were a very popular presidential family. 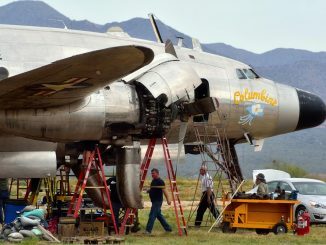 I’m delighted to see that this plane is being restored, and would love to see her once again. I’m 80 years old and in 1954 was only 19. 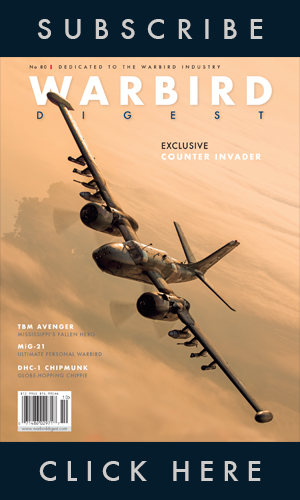 I was the pilot who flew 8610 from Andrews AFB to Davis Monthan in 1965-66 (?). My copilot and I kept the Lockheed plastic buttons from the yokes as mementos. I still have mine, and would gladly donate it for the restoration project. Thanks so much for writing in Merle… I’ve sent along your contact details to the Columbine II crew, and am sure they will be in touch. 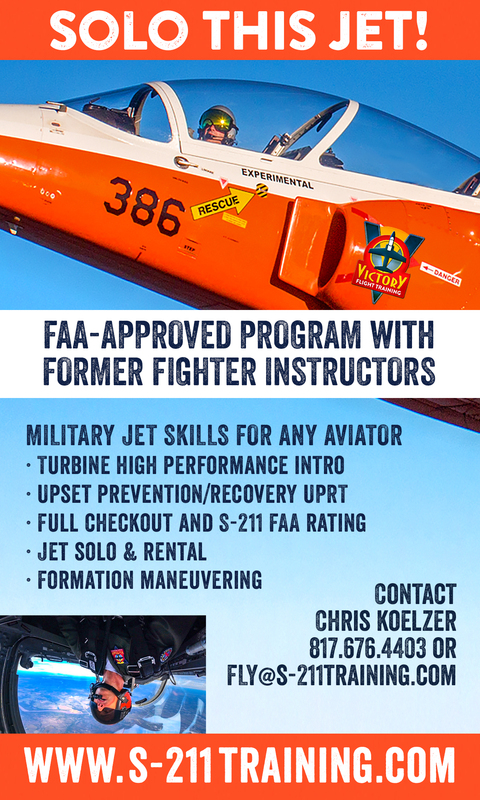 We’d love to learn more about your time with Columbine II as well! Colonel my Dad was Roger Dale Palmer who passed on June 5 2015 this plane means more to me and holds special memories !He was laid to his rest on June 10 in Staunton Virginia with military honors by USAF Honor Guard from Bolling !thank you for your service Sir ! in 1959 when the airlines were on strike I flew Georgia to California in an 049 Constellation which Lockheed had taken in trade on an L-1011. 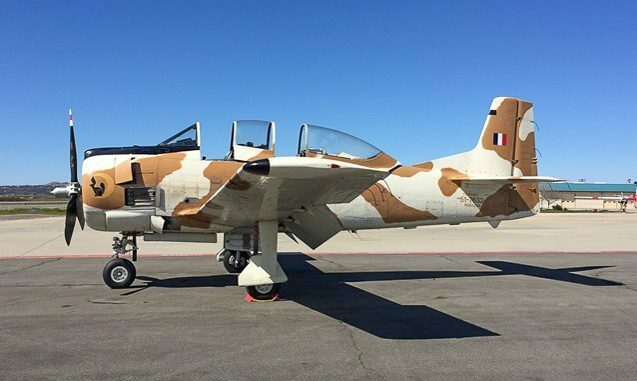 She had been stripped bare and was carrying a JT-9 to Palmdale for the Jetstar which was in flight test,. Later I was to meet Willis Hawkins, VP- Lockheed, who had been instrumental in Constellation design, in his office. He must have been in his late 60’s but was still sharp. He served a stint as Assistant Secretary of the Army for R&D. A general told me he was the best thing that Lockheed ever did for the Army. 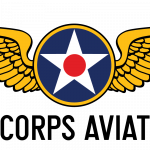 I flew out of otis,AFB 3 years orlando(mccoy Afb) for 6 yearsut of homestead AFB 2 years and out about 11200 hours rate AFB thialand 6months a time in my life really enjoyable we lost 2 aircraft at otis and 51 crewmen,but the old bird carried on with the mission. 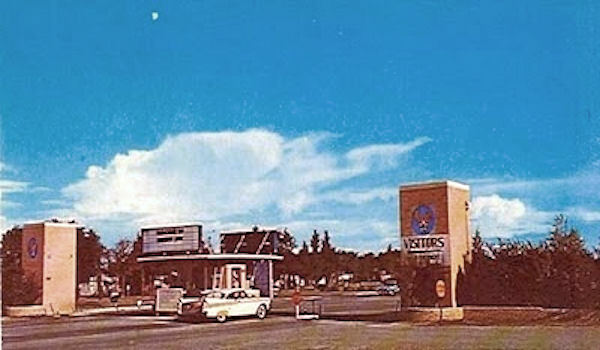 I grew up in north Sacramento and our home was just east of the approach to Rwy 36 at McLellan AFB. McLellan (not sure if I’m spelling it correctly) was a maintenance facility and I can’t tell you how many Connies and Super Connies I watched fly over, some with smoking engines and others with the occasional feathered prop. 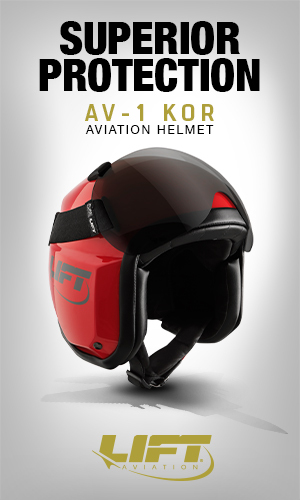 I also remember the versions with the big radar domes on top. Sure wish I knew then what I know now – I would have taken pictures and movies!